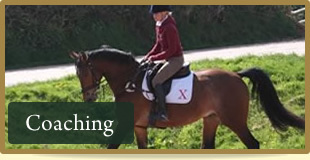 We have an excellent track record providing sales preparation and a full sales service for your horse. We have a consistent flow of customers through our yard and receive many sales inquiries (per day!) from buyers searching for the right horse. 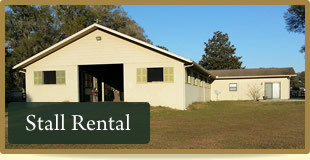 We take ALL horses for a one week evaluation before entering into an agreement. Daisy (Trayford) is looking for new rides and has horses looking for owners where she would like to keep the ride. We offer personal care to your horse, great communication with our owners along with a practical approach to costs. If you have an event horse or would like one as an owner, be it full or part ownership please get in touch. 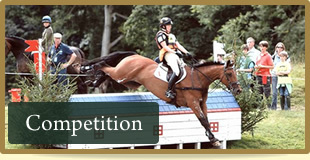 We can offer seasonal stall rental to competitors competing at HITS or on the winter eventing circuit. Please email your interest and we will try to accommodate you. Training is available with Daisy - she enjoys sharing her knowledge in a fun, easy going way. 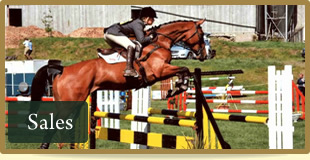 She specializes in eventing - covering dressage, show jumping and cross country. Rates for all services available on request.